ARC offers comprehensive deck repair services. 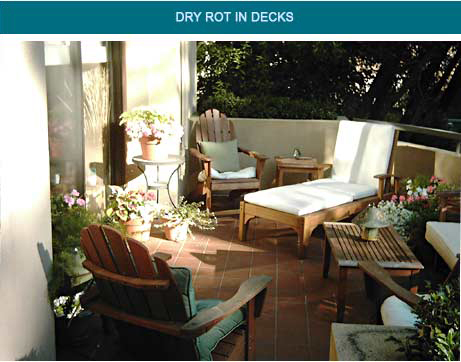 We remove dry rot effected wood decking, apply waterproofing systems and tile, and build new composite and redwood decks. We can provide plans and specifications to obtain a new permit and begin construction on a deck restoration project or a brand new deck installation.